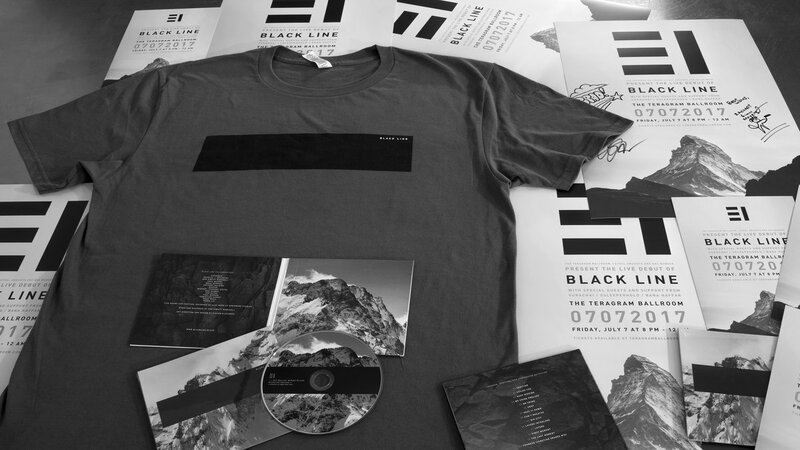 Thank you for supporting the official Black Line merch store! © 2019 Black Line. 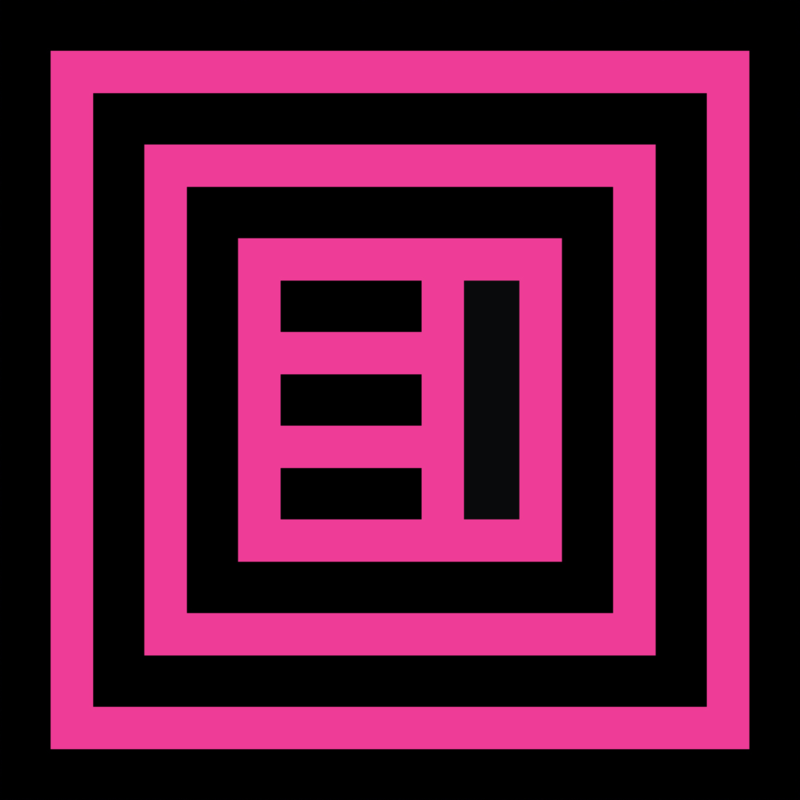 Powered by Second City Prints. © 2018 Black Line. Powered by Second City Prints.